This is the third of four posts outlining why we chose the languages we are adding to our language distributions, and hopefully it will help readers understand why we truly are THE Open Source Languages Company. We’ve renewed our focus on open source languages, support, and [we’ve announced we’ll be building ActiveRuby™, ActiveNode™, ActiveLua™ and ActiveGo™ in 2017. These languages will be in addition to our already-popular ActivePerl, ActivePython, ActiveTcl, and Komodo IDE offerings. If you don’t know Lua yet, you will soon enough. 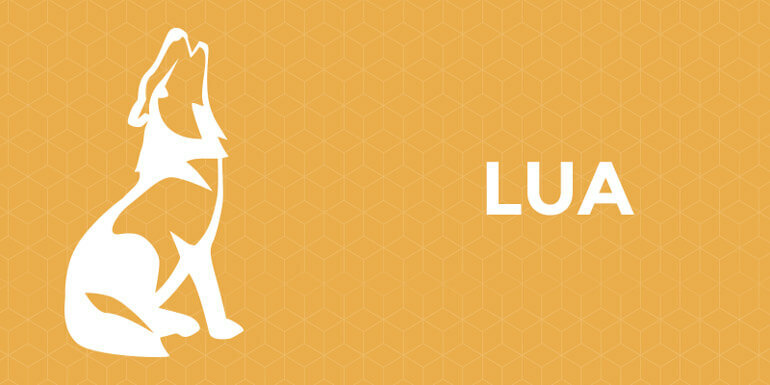 Lua is fast, reliable, portable, powerful, and has a small footprint. It is also getting huge adoption in the embedded devices world. Many may only know it as the language used for creating video games (and, video game mods), but it’s also been embraced by NASA, Adobe, NGINX, and Mozilla–to name a few. Mercedes Benz includes Lua in its FOSS license agreement (I am not sure where Lua is used within the cars, so if anyone knows, I’d love to hear from you!) A wide range of developers already use Lua for its light-weight scripting, web development, image processing capabilities, and for embedded device programming such as IoT (Internet of Things) devices. We’re here to grow and support the language and its community as it expands its reach throughout different industries and use cases. 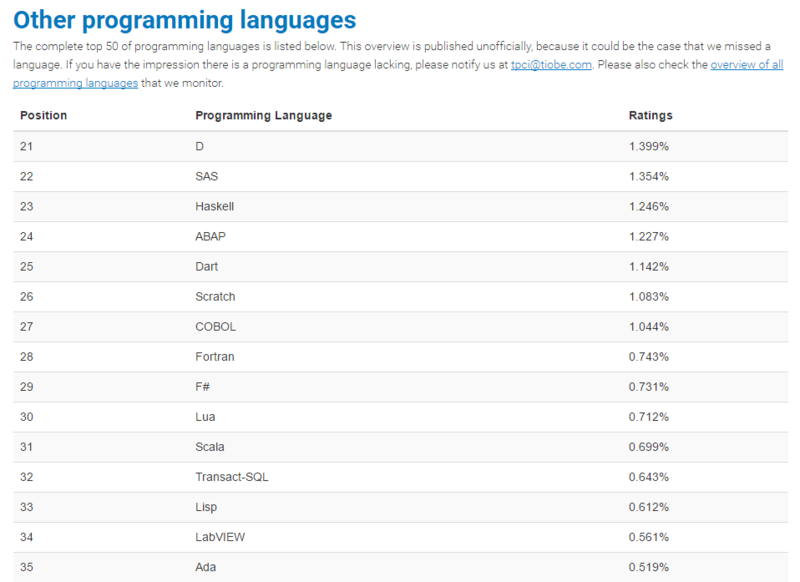 The November 2016 TIOBE Index shows that Lua is the 30th most popular language: That may not break the top 20, but we believe the imperative word is *yet*. As more people realize the power and ease of using Lua, and industries like IoT and smart machines expand, we believe more companies (and individuals) will be embracing this language. As more customers (and community users) continue to confirm Lua’s popularity and longevity as a language, we want to be there to help foster growth and support community and enterprises along the way. So far we’ve had lots of great feedback from the Lua community–please keep your feedback coming to our Dir. Product Management Jeff Rouse (jrouse@activestate.com)! We welcome all feedback (good or bad, individual or corporate, or whatever is on your mind). We’re proud to say that in 2017 we will be providing a community- and enterprise-ready Lua distribution on a variety of platforms, shaped in part by the feedback we receive from the community, enterprises, and anyone else who cares to weigh in. We want to hear what you favorite features are, your favorite packages, what you like to do with the language. ActiveState Komodo IDE (and open source Komodo Edit) includes both editing and syntax checking for Lua. Our intention is to make Lua stronger–both internally in our offerings, and also for the community that has already been rallying around the language.